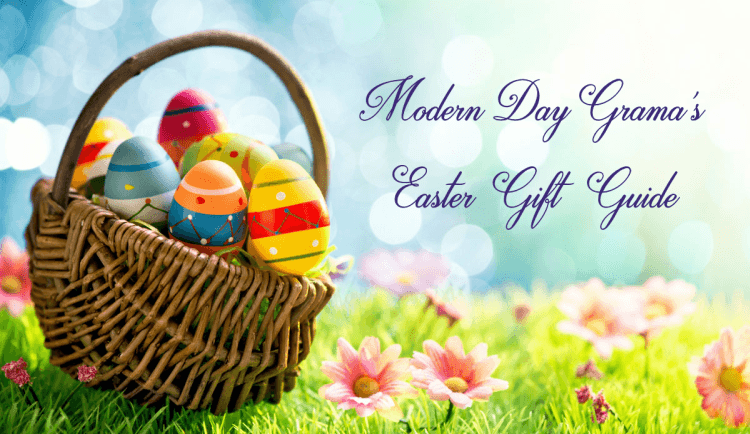 Lilia Rose Hair Jewelry Flexi Clip Review & Giveaway! Hair Jewelry by a Lilia Rose are so pretty! 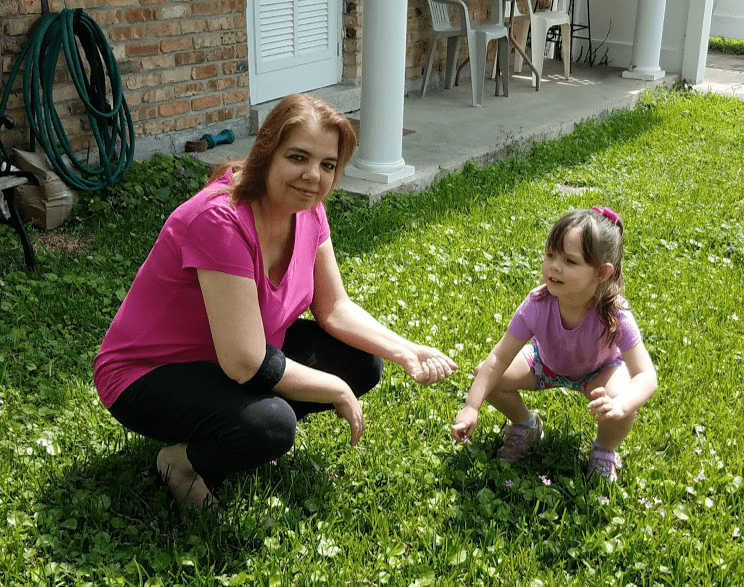 After taking a look at the Lilia Rose site and seeing all the awesome clips, I knew I had to do this review/giveaway! The hair jewelry looked amazing! I’m always looking for something new to put in my hair during the summer months. 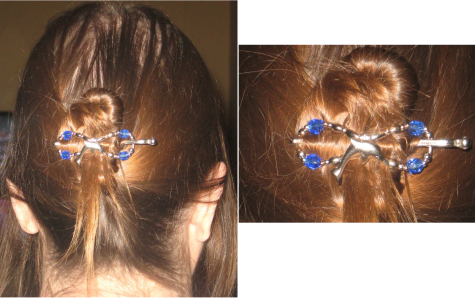 It’s nice to have hair jewelry instead of just a plain ole clip when I’m dressed to go out! 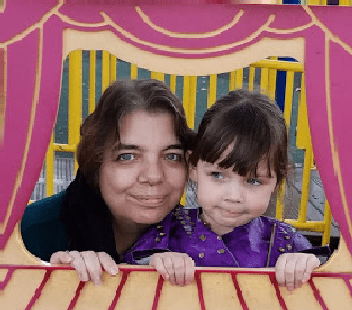 As you can see from the collage of pics above, Lilia Rose has flexi clips for every type of hair, hair style and so many hair jewelry decorations! Those collage pics are of a few “Pitch List” bloggers who are also doing this review. Hair Jewelry can be worn by anyone, little girls to older women. They are perfect for an updo hairstyle for a wedding or to just pin hair back for school dance! I think the hair jewelry would be a hit for any occasion and hair style! 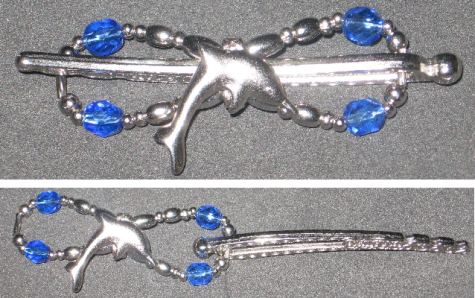 I am a Dolphin lover, so I chose the Dolphin clip in extra small because my hair is so fine! Here in the south, you want to have your hair up when you go outside! I usually take my hair and twist it up, then with my left hand, hold my hair up and with my right hand pull the strands down the right side and then put the clip in. I love how my hair looks in this pic! To figure out which size clip you should get, watch their sizing video! It really does help you if you are unsure. Lilla Rose ships to the U.S., Canada and Mexico. 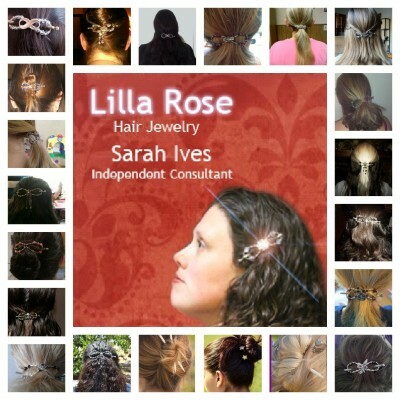 Disclosure: We were provided the Hair Jewelry by Lilia Rose ($16 value) in exchange for an honest review. No compensation was exchanged. Our opinion of this product is entirely our own. .
i like the gold Hawaiian Flower. I like the Diamond Center. I like the deep-set rose. I like the 1-1185 Roman Cross – – Paul T/Pauline T aka Paul Tran….. Treasures of the Sea in a medium! I would love to order 6-1916 Spring Bouquet. I love several of the clips, but I really love the gold Hawaiian Flower. The etched tiger lilly . I would love the Intricately Designed Motif Extra Large clip.